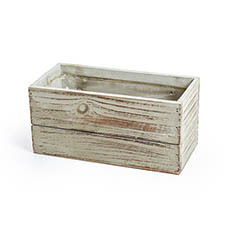 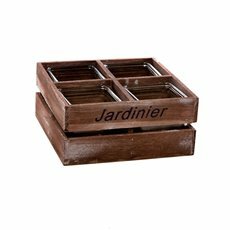 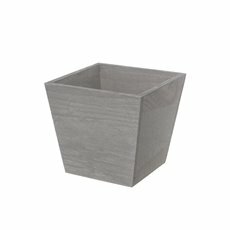 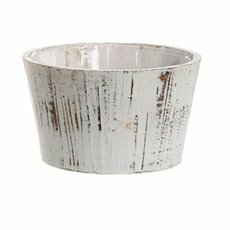 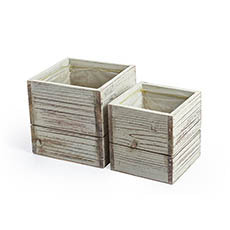 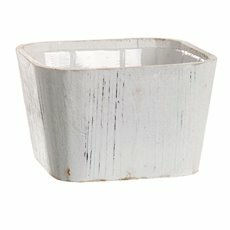 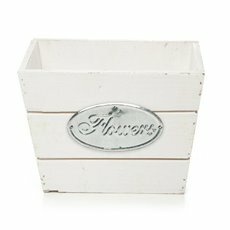 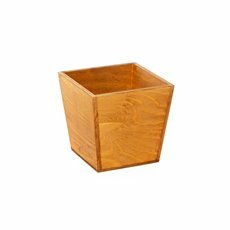 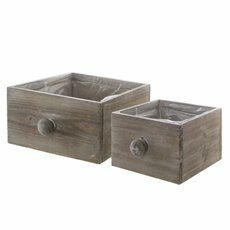 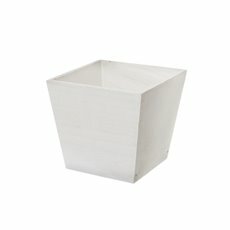 Put your plants in our selection of planter boxes for a stylishly natural look. 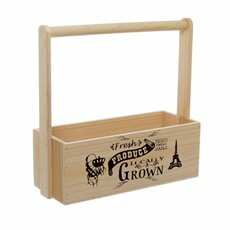 Our range of planter boxes have been crafted using a range of finishes and wood grains to create a look suitable for any space. 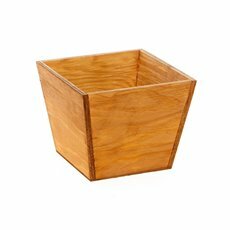 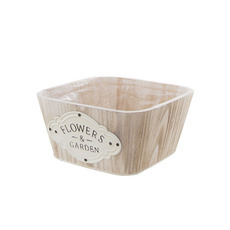 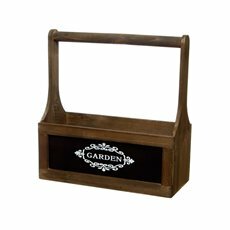 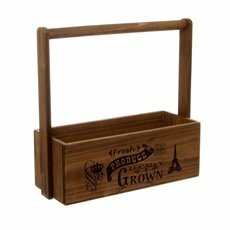 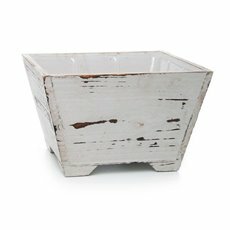 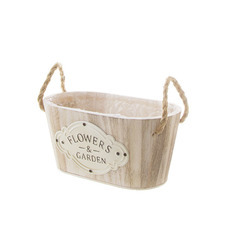 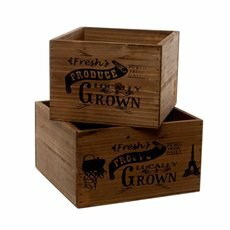 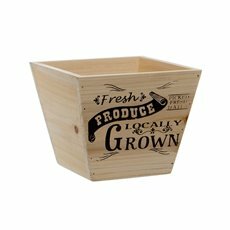 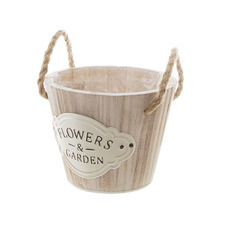 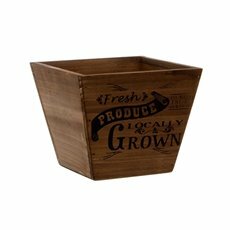 Our range of wood planters and planter boxes include coloured wooden fence planters, wooden carry totes, chalkboard wooden planters and planters with a distressed finish. 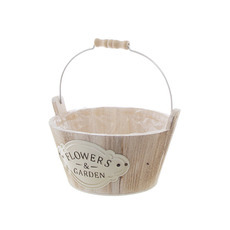 These are available in many different shapes, sizes and colours, as well as in sets of two. 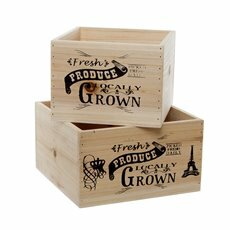 Koch & Co distributes across Australia, so you can buy our products online now and have them safely delivered.